Najbardziej wpływowa persona brytyjskiego biznesu to nikt z branży lotniczej, ani niestety nie mój blog. Tą personą jest animowana świnia. Wiecie o kim mowa? Here’s a great trivia question: name the most influential British business figure that a) isn’t a human being; and b) isn’t even real. Need further clues? The individual in question is an animated anthropomorphic young animal prone to sudden tantrums and with a passion for larking around in puddles of mud. 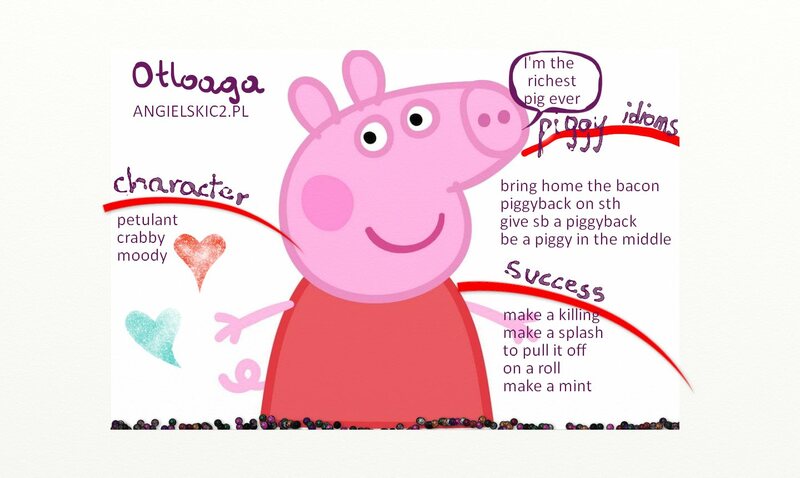 I am referring of course to Peppa Pig, the cartoon character that has become so popular around the world that the petulant pink porker is on course to become a $1bn (£664m) global entertainment phenomenon. Almost every parent with young children will have inevitably found themselves watching with a mixture of helplessness and puzzlement as their offspring become obsessed with the somewhat mundane adventures of Peppa Pig and her friends and family. While most households will be grateful for the five minutes of peace each episode starring the infant swine heralds, the company that owns the licensing rights to all things Peppa must be eternally thankful for her existence. Created by a pair of out-of-work animators 15 years ago, Peppa Pig almost didn’t make it on to the screen, but today it is shown in a staggering 170 countries and has been translated into more than 40 different languages. Its trotters have spread way beyond mere TV programmes to a mountain of associated merchandise, from tins of pasta to sunglasses, backpacks and scores of toys and associated tat. More than 6.5m pairs of Peppa Pig shoes have been sold in Britain and on top of that 15m Peppa toys have been bought around the world. That’s on top of more than nine million DVDs and 10m books. In fact these days it seems there is little that the children’s favourite won’t lend its name to. There is even a Peppa Pig-inspired theme park in Hampshire. It is no exaggeration to say that Entertainment One has literally piggy-backed on its success. Last week, the media production company lifted full-year earnings forecasts despite a poor performance in other key divisions such as cinema. Despite suffering a 13.5pc slump in sales compared with the same period a year earlier, Entertainment One was able to brush off the disappointing period and announce that profits for 2014 would be above expectations. Sales of Peppa Pig toys alone, which doubled, were so strong over Christmas that they more than offset weaknesses in other parts of the business. 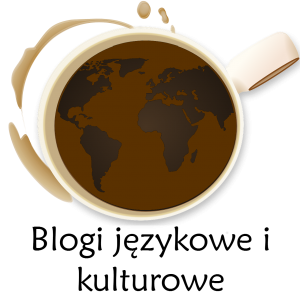 The sales growth was helped by launching the franchise in new territories, including Brazil, Chile, Mexico, Peru and Russia, with South Korea and China set to follow. Shares in the FTSE 250 company gained more than 10pc in early trading after the nine–month update. In five years, Entertainment One’s shares have soared from 60p to 276p, a near five-fold jump. It would be unfair to claim that Entertainment One is a one-trick pony, or in this case pig. Sales in its TV arm, which is separate from the family division that incorporates Peppa Pig, were 22.9pc higher after tie-ups with Amazon and NetflixTV.